Denham Springs Housing was established in 1985, we have over 30 years of knowledge and experience in new and used manufactured and modular homes, as well as factory-built home financing and homeowner's insurance. Give us a call at (225) 667-1101 to start your dream home search. 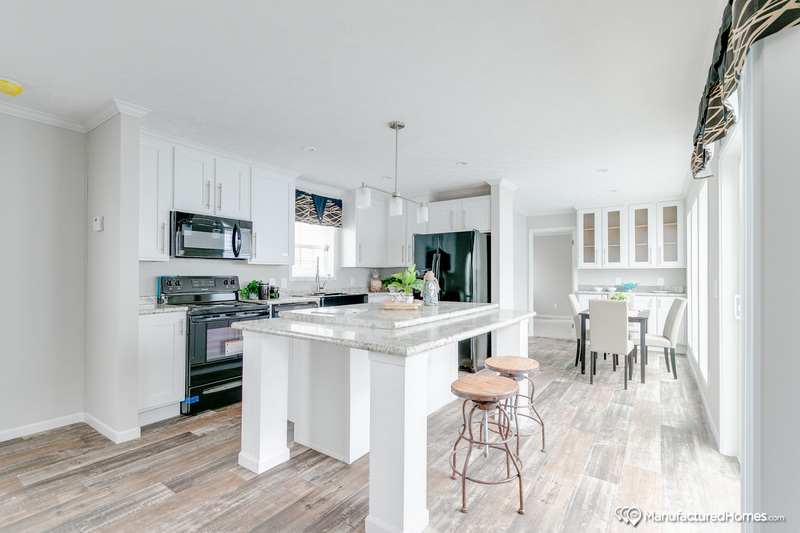 Denham Springs Housing commitment to its customers’ shopping experience and satisfaction is exemplified by our adoption of revolutionary, innovative 3D Virtual Home Tour technology. We invite every customer to step inside and experience it for themselves. 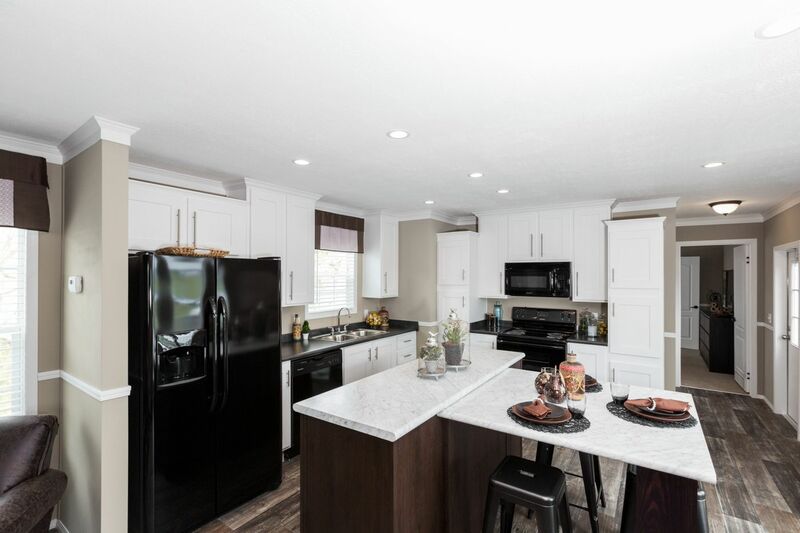 As you browse our inventory of expertly built manufactured and modular homes, keep an eye out for the “3D Tour” icon designation! From our full-service dealership in Denham Springs, Denham Springs Housing has served the needs of homebuyers across Southern Louisiana and Mississippi for over 30 years. We’ll share all of the knowledge and experience we’ve gained along the way with you to help you purchase your dream home. 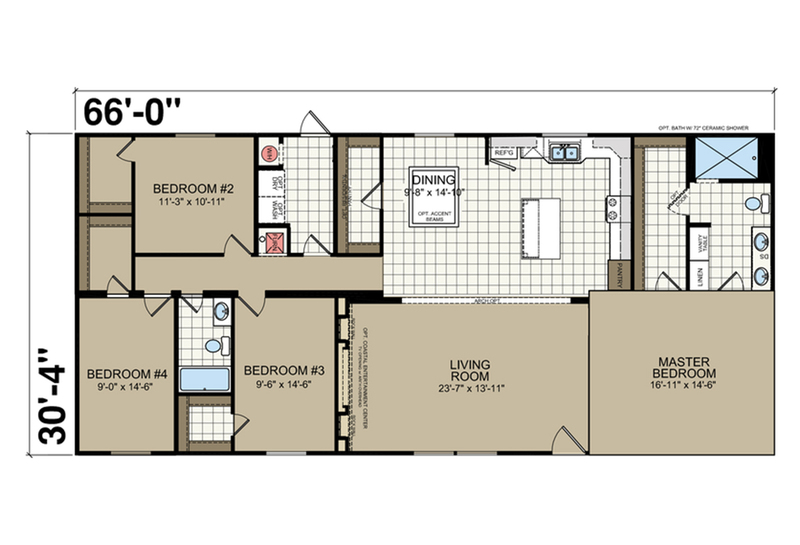 Discover the wide variety of floor plans we have to offer from Cavalier, Champion, Kabco, Hamilton, Clayton, Tru, Patriot Homes, right here on our website. If you’re ready to stop on by, we’re ready with a warm welcome—expect a fantastic home buying experience, and plenty of Southern Hospitality. WANT TO GET IN TOUCH? CALL US AT (225) 667-1101! Over 30 years of knowledge and experience in factory-built homes makes Denham Springs Housing the right place to choose and purchase your new home. We’ve been helping homebuyers across Southern Louisiana and Mississippi find their dream homes since 1985, and we look forward to helping you find yours. 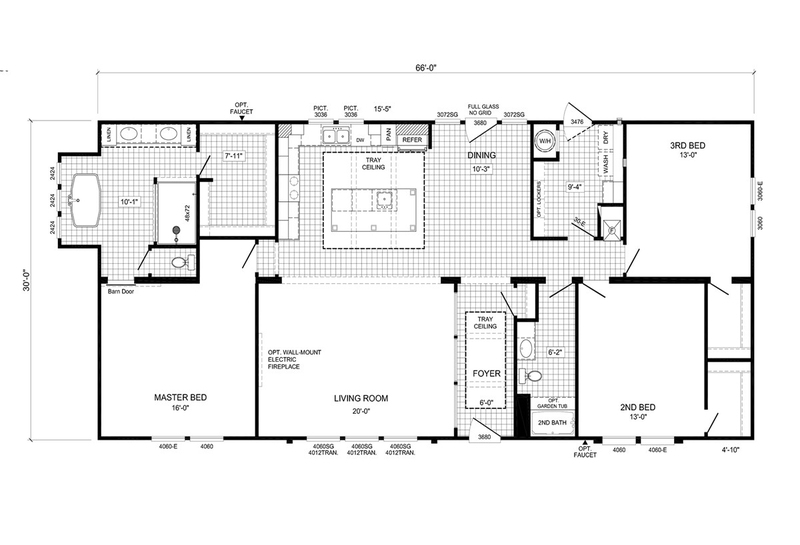 Our experience enables us to find and offer fantastic homes to fit every budget. 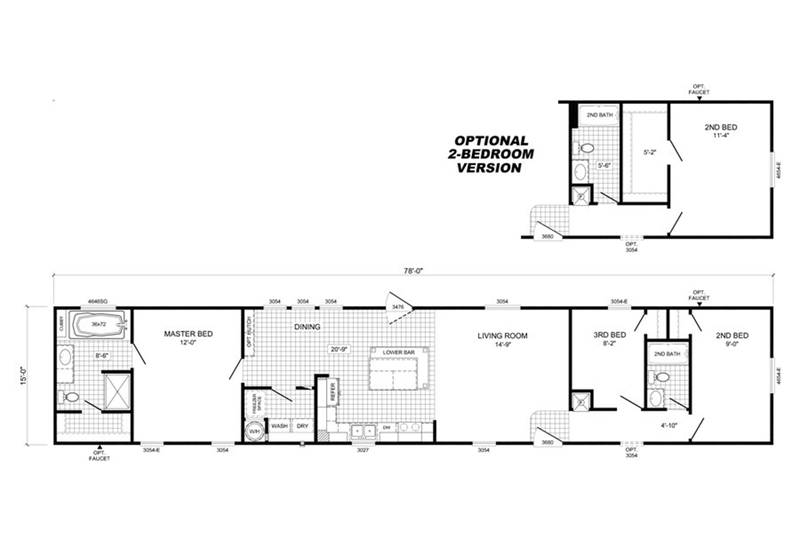 We can guide you to the floor plan that’s perfect for you, and help you customize it to fit you and your family’s wants and needs, at an affordable price. What’s more, we can guide you confidently through your entire home buying process, from start to finish. 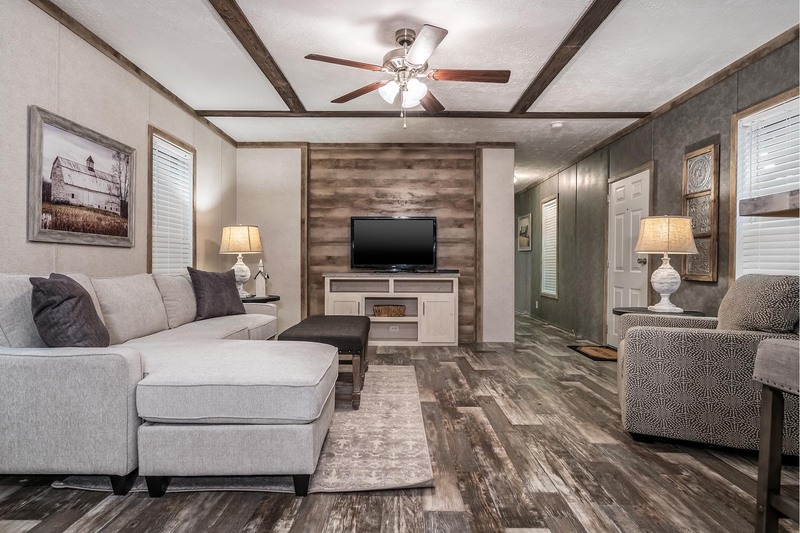 At Denham Springs Housing, we strive to offer our customers only the highest quality of manufactured and modular homes. As a large part of this effort, we only partner with the best—Hamilton Homes, Champion Homes, Clayton Homes, Cavalier Homes, Tru Homes, Fleetwood Homes, and Patriot Homes. These seven respected home manufacturers have long standing reputations for building beautiful, high quality, reliable factory-built homes. Precision built from the best available materials in climate-controlled environments, the homes we carry are built to last a lifetime. We can guide you to the one that’s right for you and your family! If you’ve got poor credit, or no credit at all, don’t worry—call us now to find out about our first-time home buyer loans, with as little as zero down! It’s our mission at Denham Springs Housing to help every customer achieve their dream of home ownership. 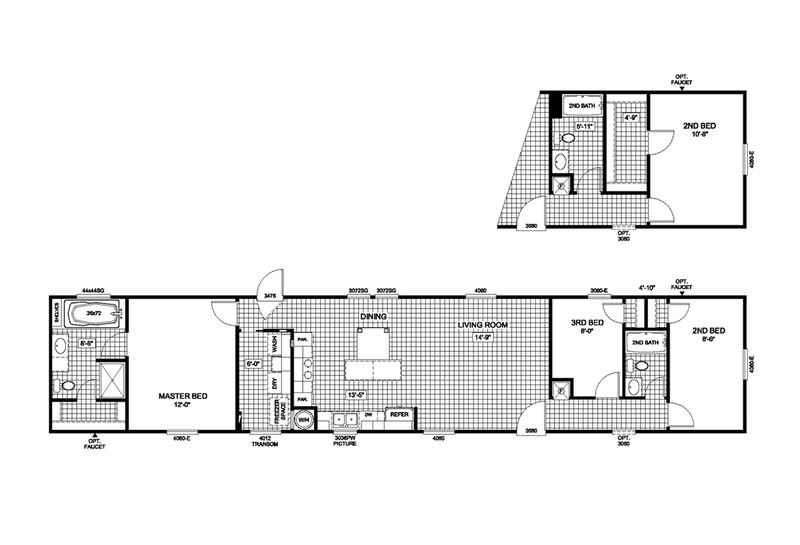 We’ll work with you to find a floor plan and a loan that enable you and your family to purchase a home you’ll love! Our team of in-house experts will make sure all your needs are met, from acquiring manufactured home financing, to home installation, service, and manufactured homeowner’s insurance. Kudos to Bradley Bounds for being such a great guy. He really goes the extra mile for his customers. Thanks for all your help Bradley!